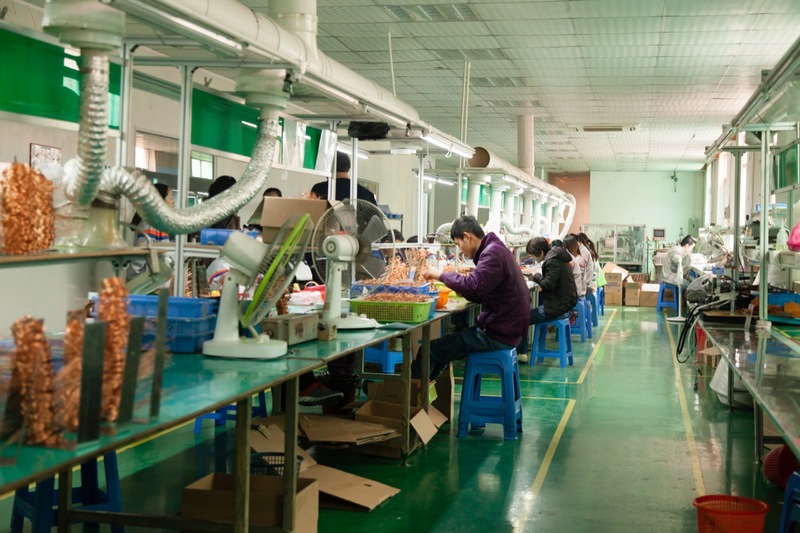 The Naturesen Coil Factory is located in the Huangjiang town of Dongguan in the Guangdong province of southern China. 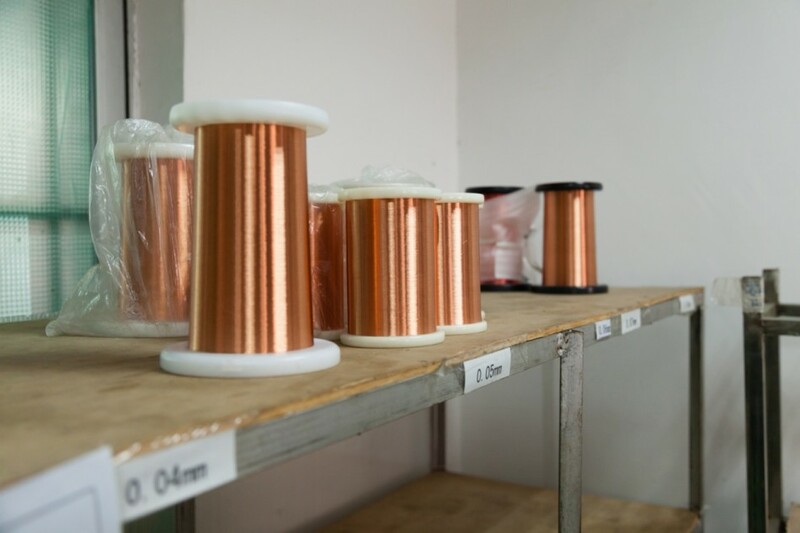 Their expertise lies in the production of high-precision coils for various electronic applications, mostly to be used in electronic toys, household appliances and communication devices. 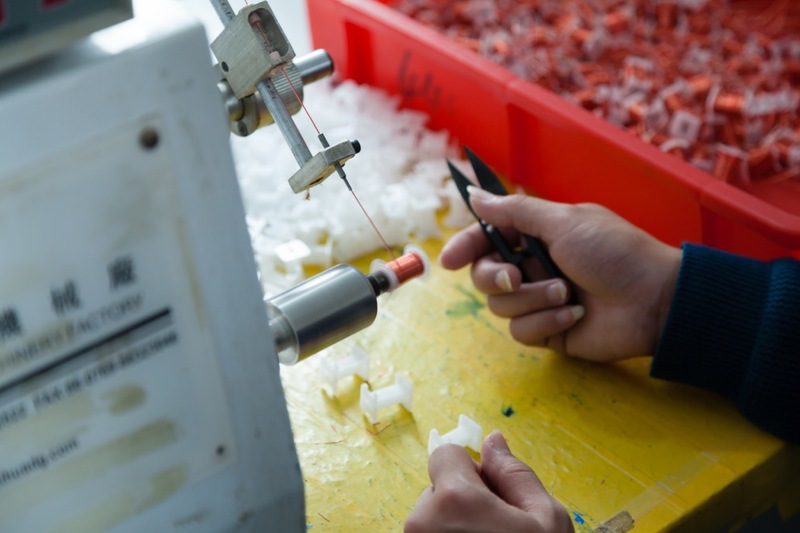 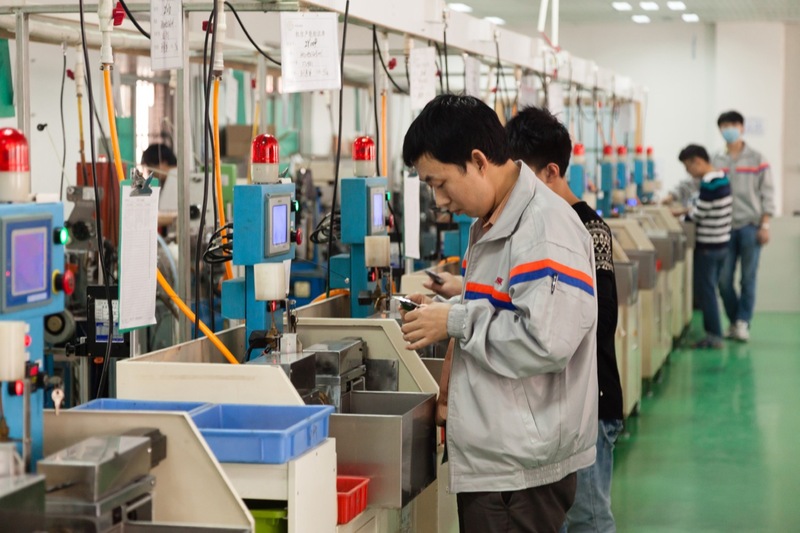 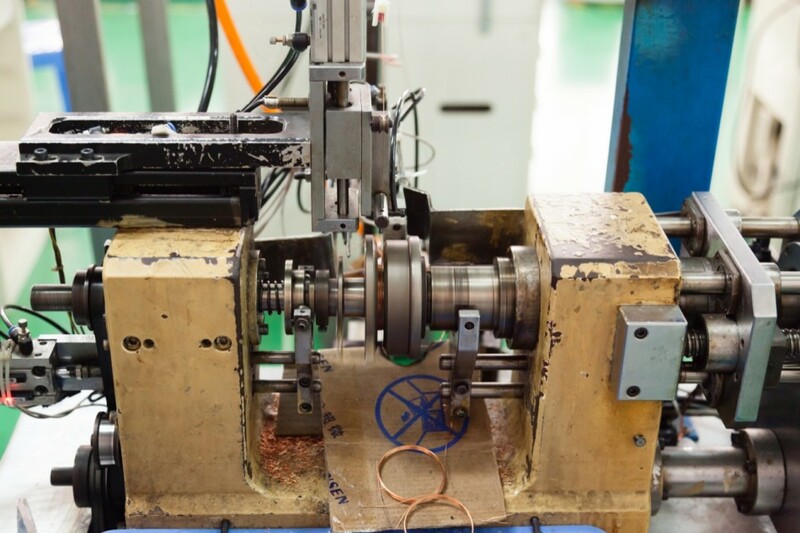 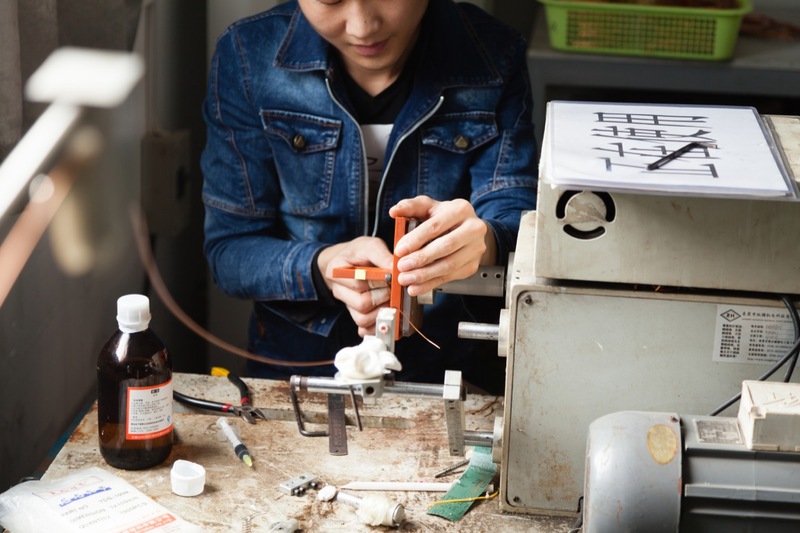 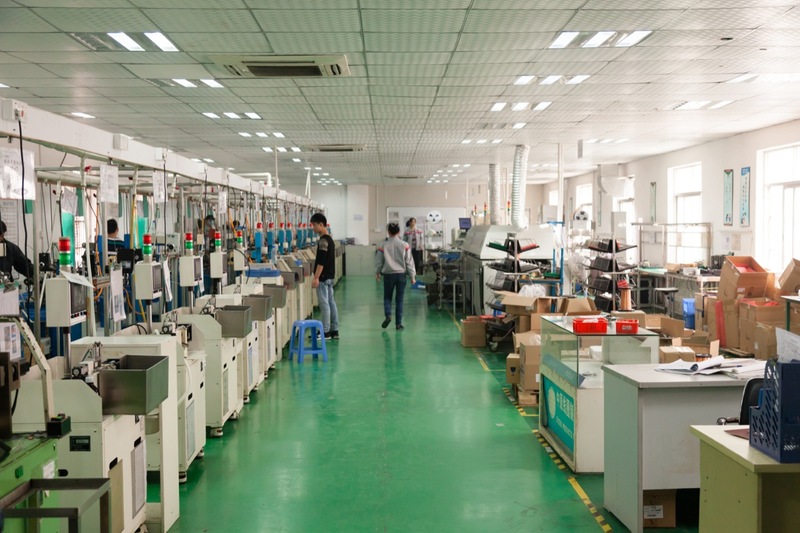 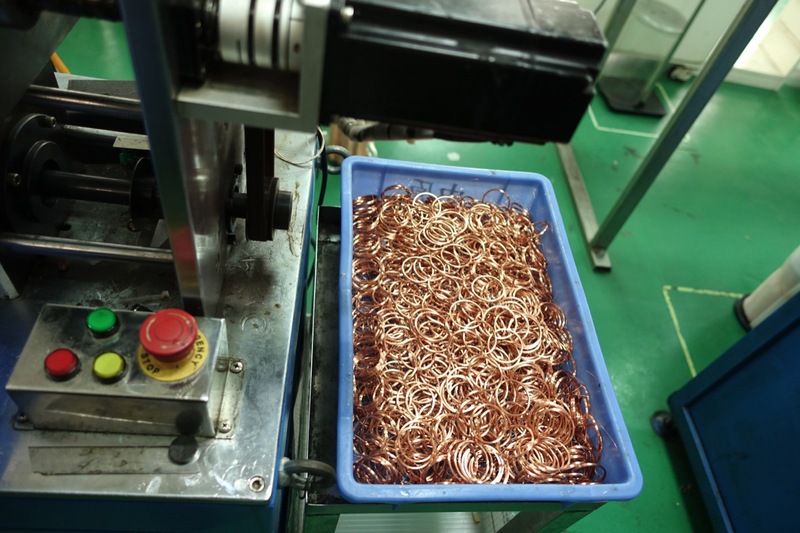 The custom coil manufacture process starts with the sampling process. 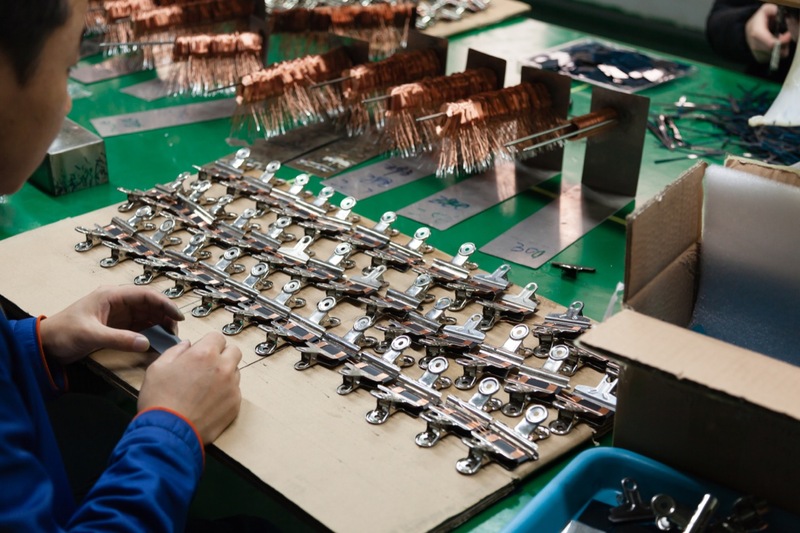 A small batch of sample coils are produced based on the specifications requested by the customer. 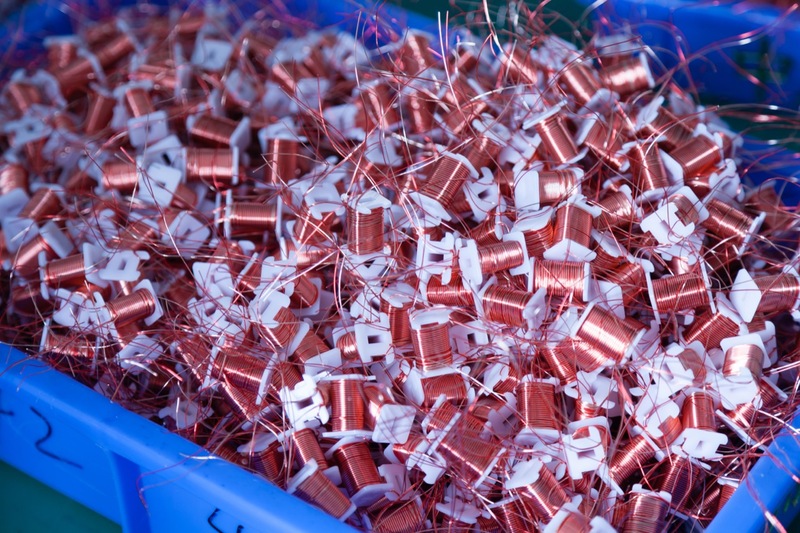 These specifications include desired shape, coil diameter, coil thickness, number of turns, wire diameter, as well as electrical properties such as resistance and inductance. After reaching an agreement on the coil specifications and the price, the mass production takes place. Most coils can be mass produced through a fully-automated process on a computerized coil winding machine led by an open mould. 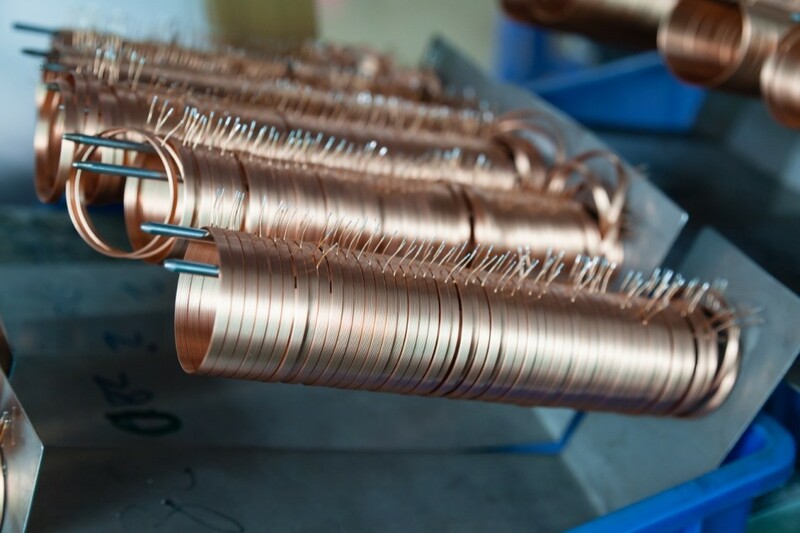 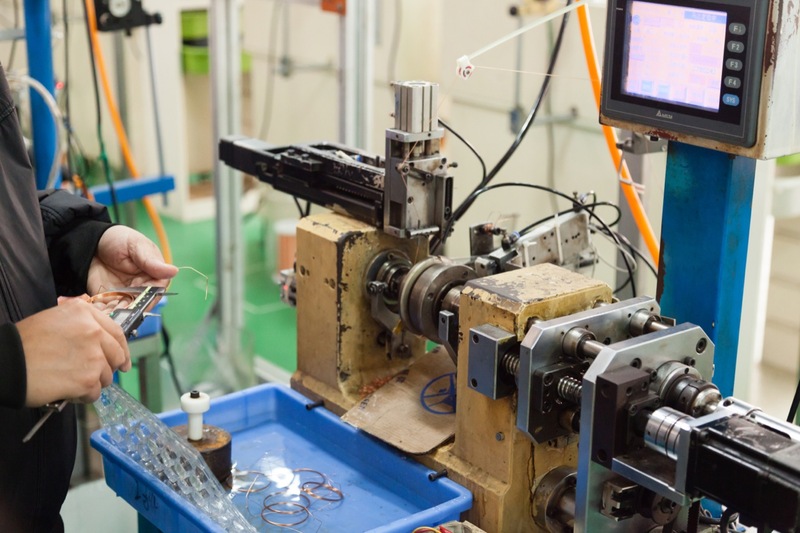 Depending on the required physical properties of the coil, some coils are produced through a manual process that is supported by a manually operated coil winding machine. 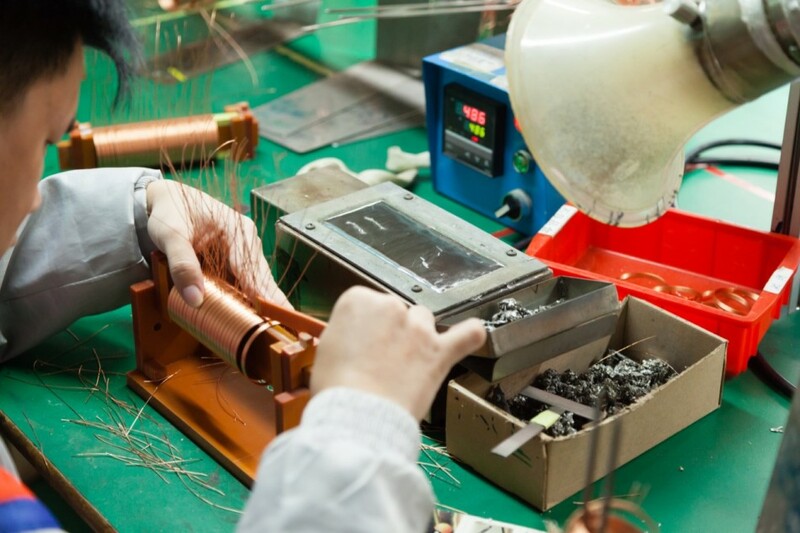 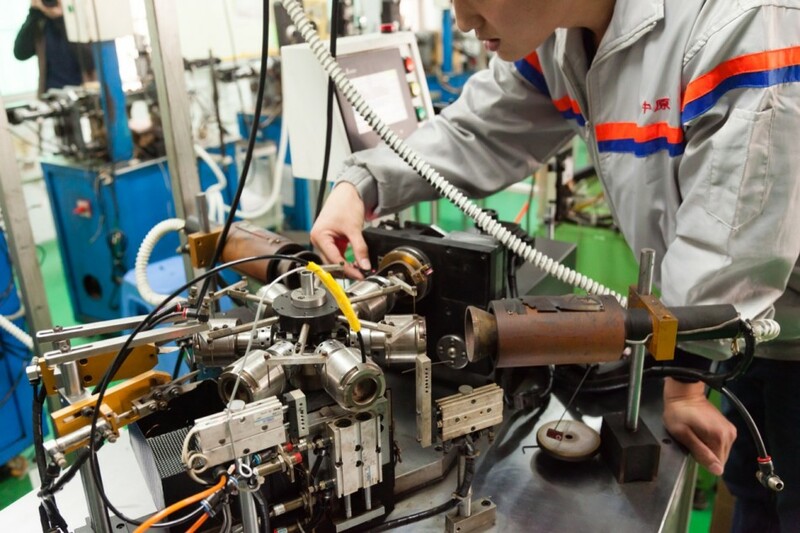 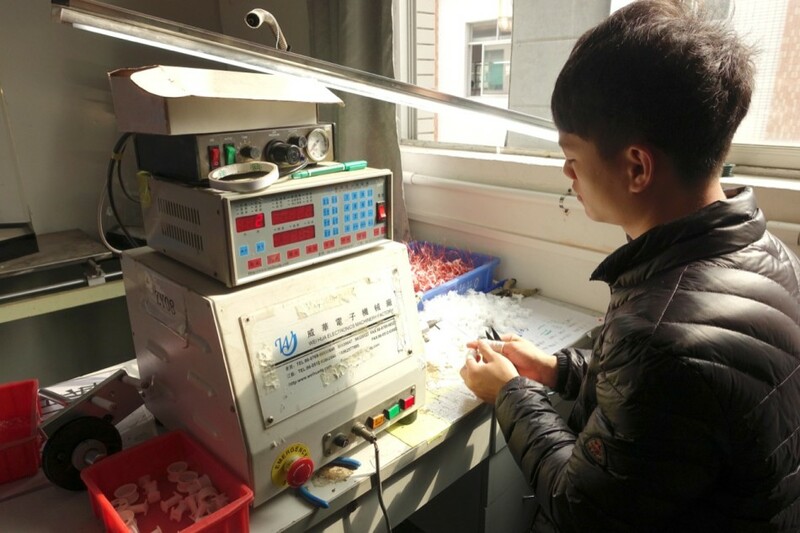 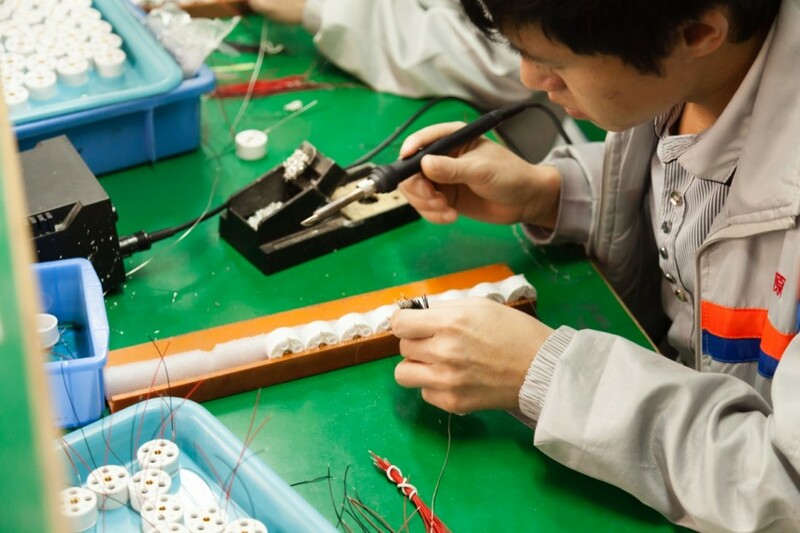 The coil manufacture process ends with testing the coils and other further post production steps requested by the customer such as marking ends of the coils, soldering cables to coil ends, placing coils in casings, etc.